Many people have cherished memories of their beloved pets and would like to keep that memory alive. Our furry, four legged friends often come to be regarded as members of the family. 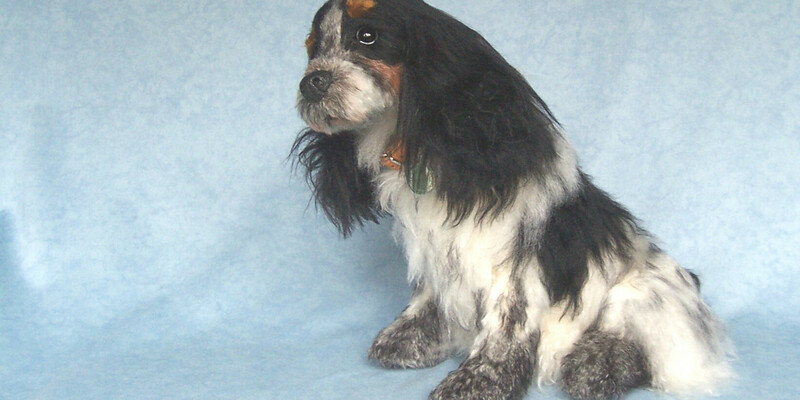 When they pass away, many owners would like to pay tribute to their pet's life. JCW Bears can create a beautiful, handmade soft sculpture, made in your pet's likeness. Jacqui Wickenden is an award winning artist with a talent for capturing animals' personalities in sculpture. 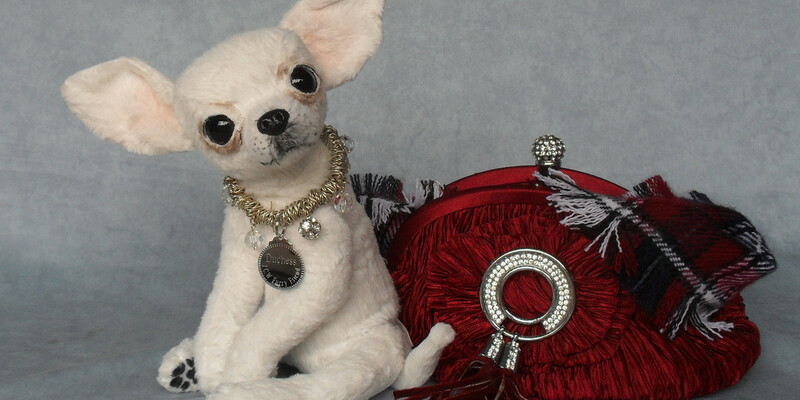 Whether you would like a realistic sculpture, or a cuddly, stylised version, Jacqui can create a beautiful, soft model that encapsulates the spirit, character and individual quirks of your cherished pet. Soft pet memorial sculptures from JCW Bears are an alternative to taxidermy and are made in a smoke-free environment, using the finest materials including mohair and alpaca. Your pet's memorial tribute can be customised in every detail. 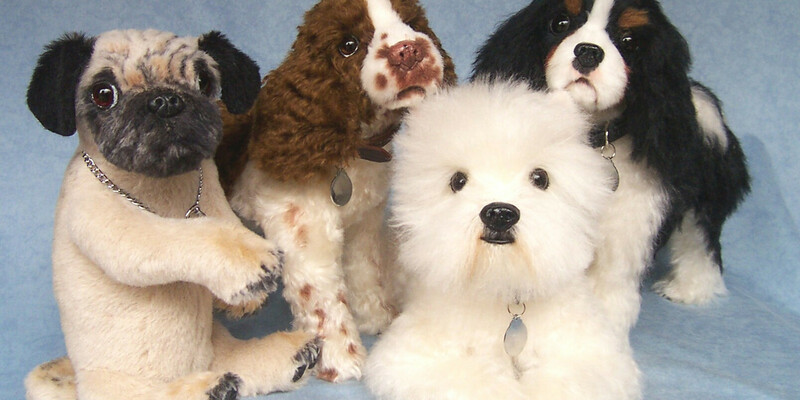 Jacqui has designed unique attributes for previous clients, such as silk pockets to enclose the pet's ashes, poseable feature and personalised dog or cat discs. Please note, due to high demand a waiting list of around five months is currently in place for all orders. To reserve a place on the list, a non-refundable deposit of £30 must be paid. Payment can be made by cheque, bank transfer or PayPal. If you'd like a keepsake to remember the fun and laughter your pet brought to you and your family, why not commission a tribute from JCW Bears? If you have any enquiries, please don't hesitate to get in touch.